This debut season of Jose Mourinho as the head coach of Manchester United is certainly not going how the Portuguese manager wanted it to, as the Red Devils are not going to become the new champions of England and will not be securing the 2nd spot either as the table toppers Chelsea and Tottenham Hotspur are just too far ahead. 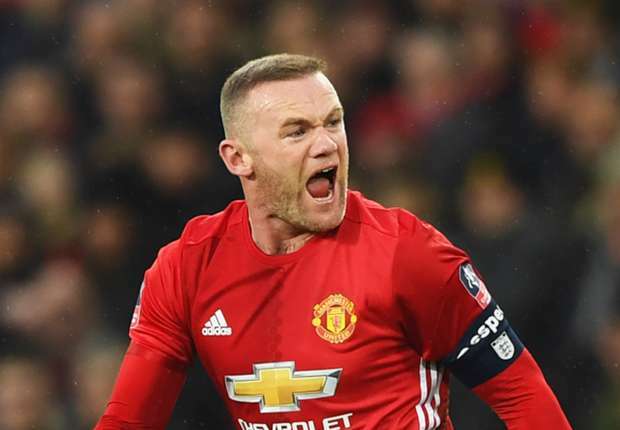 Manchester United was also knocked out of the FA Cup competition after losing against Chelsea in the quarter-finals as they faced off on March 13. Even though Jose Mourinho has lifted the FA Community Shield and the EFL Cup in his 1st season in charge of Manchester United, this season is still widely considered to be an underwhelming one as the bigger competitions such as the Premier League and the FA Cup has been a completely different story. 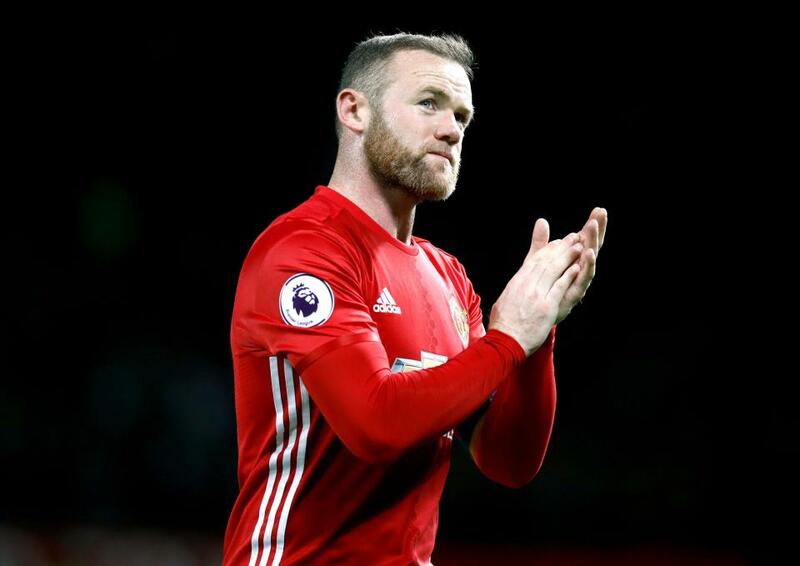 Manchester United skipper Wayne Rooney is insisting on remaining at Old Trafford in light of speculations that his agent has made contact with Chinese sides for a possible move during the summer. The star player revealed that he would remain at the club, effectively killing speculations about a transfer this year. “Despite the interest which has been shown from other clubs, for which I’m grateful, I want to end recent speculation and say that I am staying at Manchester United. I hope I will play a full part in helping the team in its fight for success on four fronts. It’s an exciting time at the club and I want to remain a part of it,” the statement read. Bolton Wanderers have made their best start to a season for more than 80 years by winning 4 games out of 4. However, their coach Phil Parkinson believes that the team should keep working in order to improve. He said that as a coach you should always strive for perfection and find out how you can improve the team. He is a big believer in hard work and said that the only way to improve the team is to keep working. He said that as a coach you cannot afford the luxury of thinking that you are a great team and that you should keep improving the team. He said that he still spend times on the pitch to train the players, and he keeps looking at the match videos to find out what they can improve in the team. The players said that they are enjoying their game at the moment and that they are working hard in training for that. Wheater stated that the players are fully focused on the task and that they are following the instructions given by the manager.